All Metal has a proven track record of quality. Keeping your project on schedule is our goal. 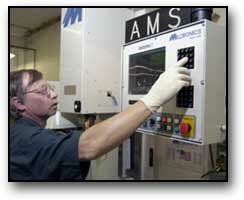 State of the art equipment, CNC machining, skilled craftsmen allow our company to produce at the highest level. 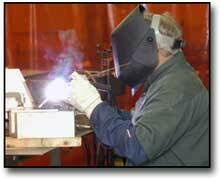 From custom specifications to standard design, our engineering staff handles it all. State of the art CNC machining capabilities combined with experienced craftsmen, allow All Metal to produce at a superior level. 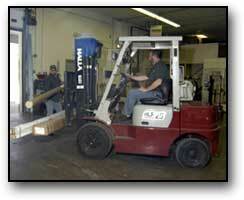 Our highly skilled operators have both years of training and experience. Their ability to find the solutions gets the job done right. 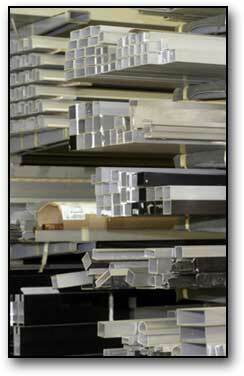 All Metal Specialties is ready to meet our customer's needs. Attention to detail at every step of production, with high tolerance gauging, ensures top workmanship.